Our Sunday Best Link Party #3! Welcome to Our Sunday Best Link Party #3! 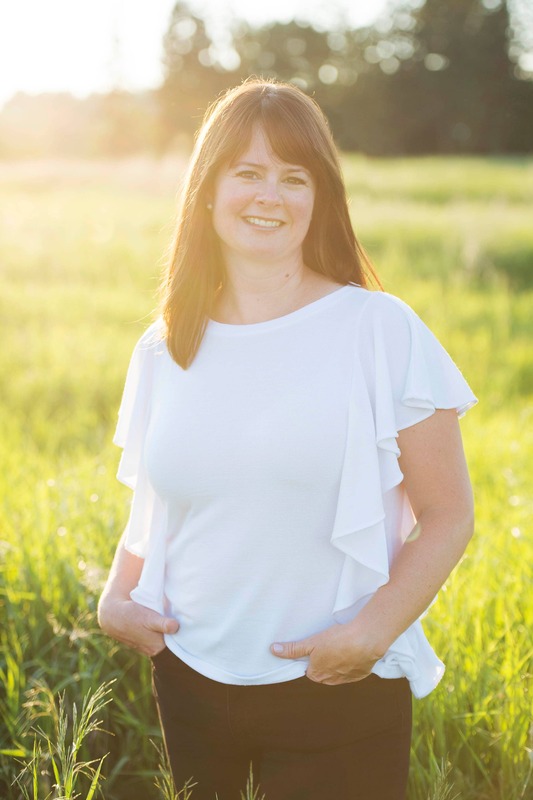 I’m so happy that you are here to share your latest and greatest with myself and my co-host Nicolette of momnivore’s dilemma! I’m really enjoying all of your links, and can’t wait to see more this week! 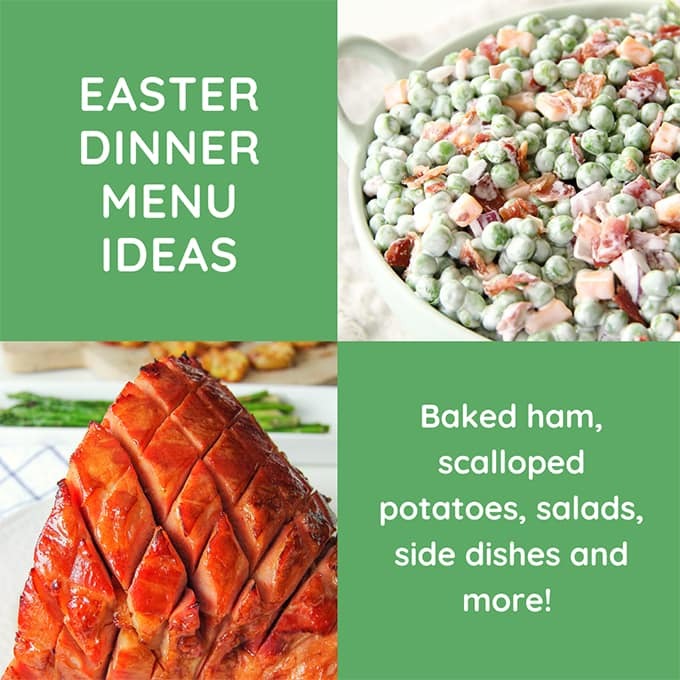 Yesterday we featured some fantastic recipes & tips, and in addition to being featured here we also pin these ideas to our collaborative “Our Sunday Best features” Pinterest board. You can follow that board here. 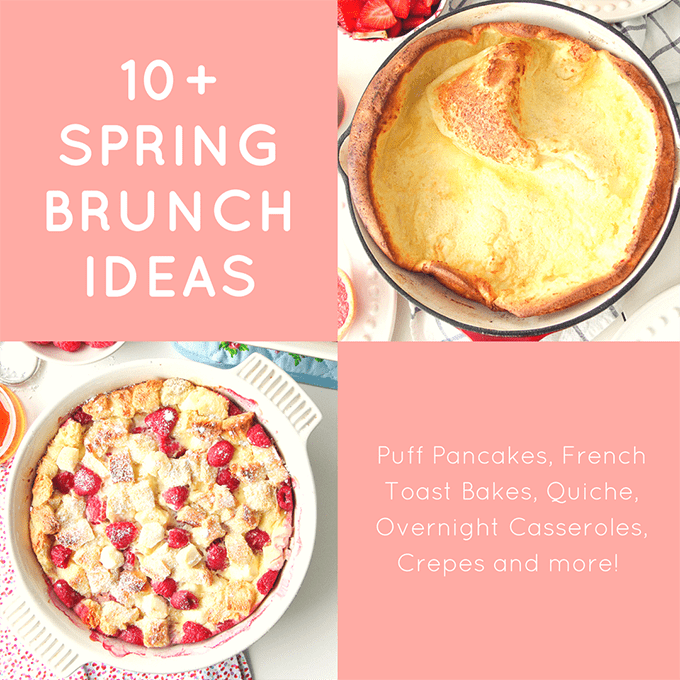 We hope these ideas inspire you to try something new! And before we get started here’s a look at what Nicolette & I have been up to this week! Peanut Butter Banana Creamsicles | Kasha, Beet & Dill Salad | My Frigidaire Ambassador Gig! Nicolette spent a good week designing this game over at The Classroom Creative:: Melted! 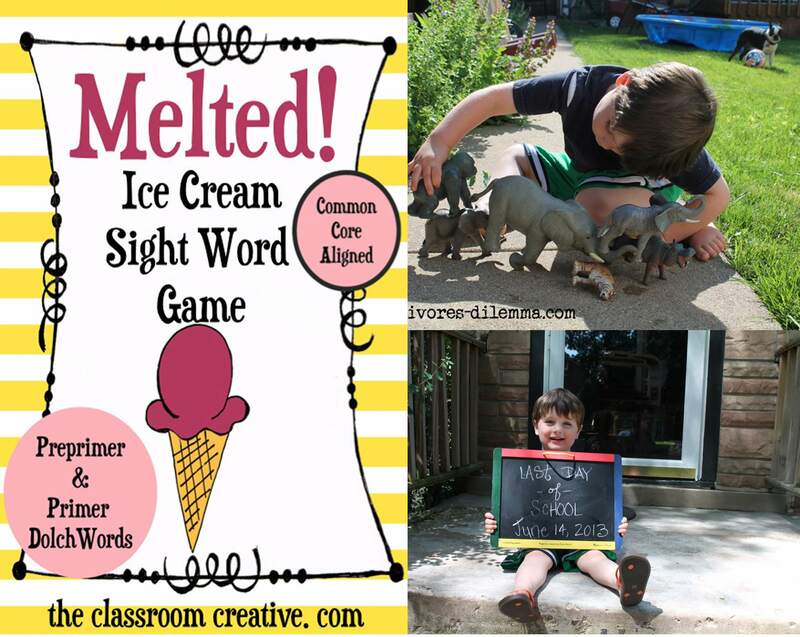 Ice Cream Sight Words– Perfect to stop your kids from the summer learning slide! 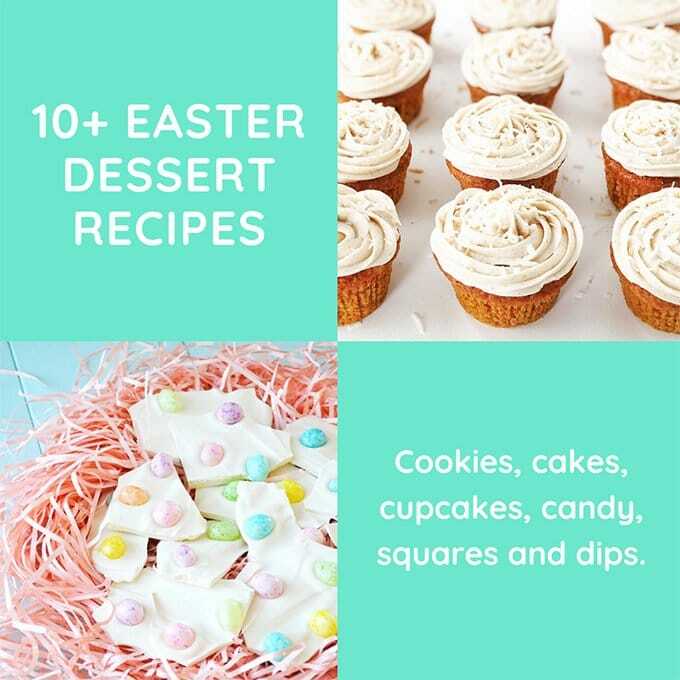 Link up and share your best recipes, projects, and ideas! You only need to link up on one of our blogs, but your link will show up on both sites! Yay! 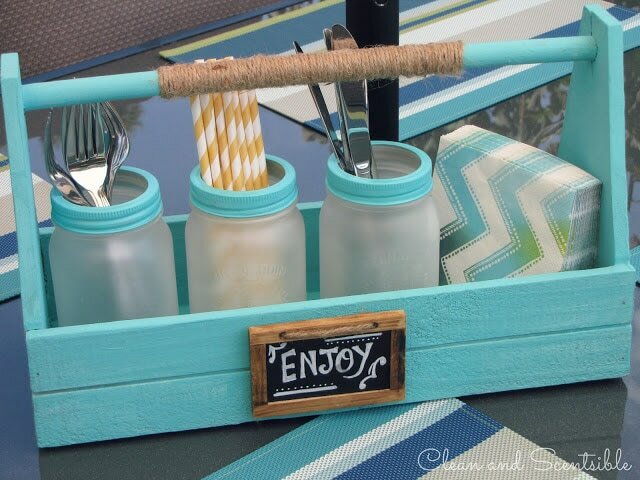 Picnic & Camping Ideas! Features from Our Sunday Best Party! Our Sunday Best Link Party #13 and Features! Our Sunday Best Link Party #24 & The Power of Paint Features! thanks so much for hosting – hope you enjoy my garden! Thanks for hosting! I want some of those peanut butter banana creamsickles!